Today, PaySpace Magazine would like to tell about Klarna Bank AB better known as “Klarna”. 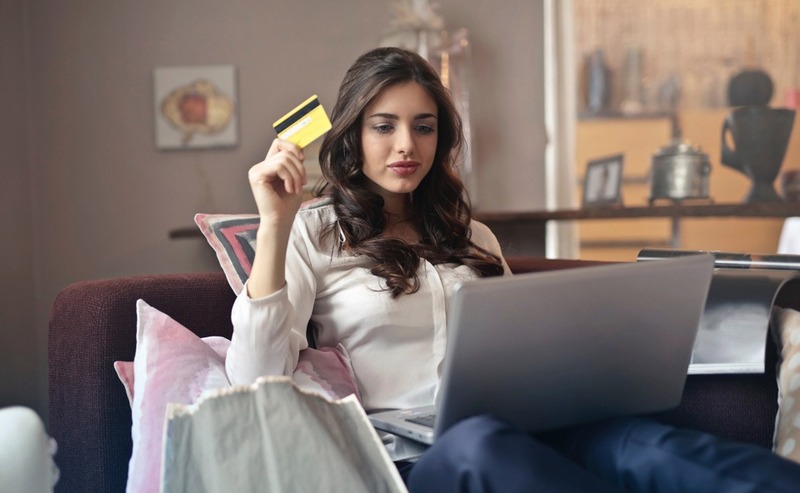 This institution provides multiple online financial services such as payment solutions for e-commerce, direct payments, post-purchase payments, etc. What it is, and what services does it offer? 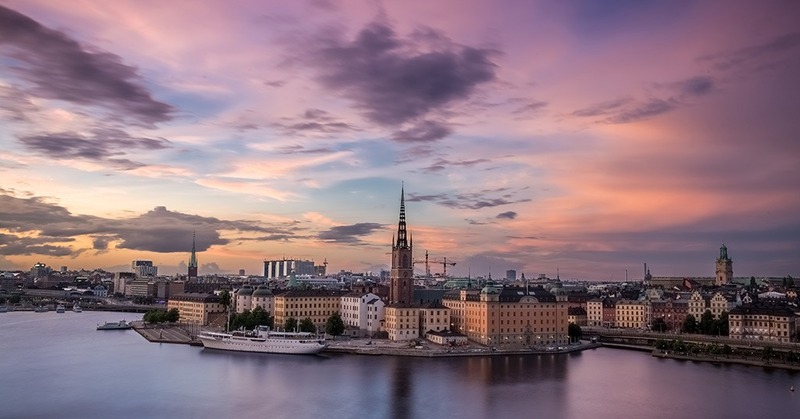 The bank launched in 2005 in Stockholm, Sweden. Making it easier for consumers to purchase goods online is the primary goal of this company. This aim is achieved by making a payment process straightforward, secure, and above all, seamless. Today Klarna is one of Europe’s biggest financial institutions, which provides payment solutions for more than 60M clients across 100,000 merchants in fourteen states. 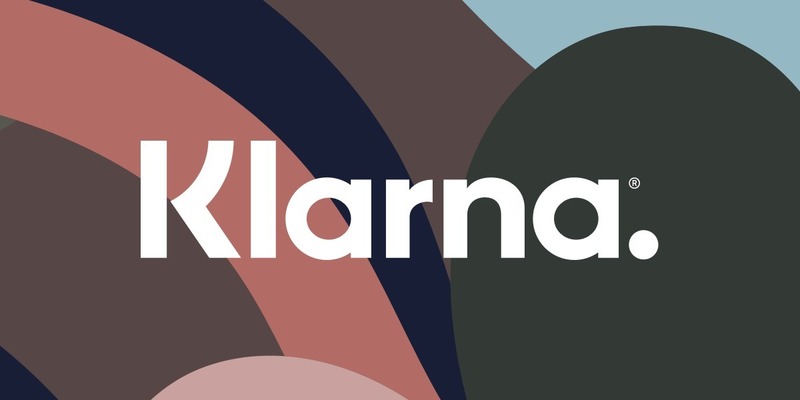 Klarna provides different services, such as direct payments, pay after delivery options, installment plans, and post-purchase payments, and transforms a client’s shopping and payment experience into a seamless one-click purchase adventure, and lets clients pay when and how they would like. A client has to sign in, thus he would be verified. Once a customer is verified, they can use the service’s options, such as “pay later”, or “slice it”. Klarna also offers both merchants and clients its post-purchase payments option. In this case, a merchant receives money right away, while a buyer is provided with a deferral for short (from 14 to 30 days) term. If you decide to use the service and buy something, it is enough to enter your email, delivery address, and your mobile number. You may ask how the system works. Well, Klarna analyses the input data and creates a user’s “online portrait”. It means that the system decides whether a client can be trusted to have a payment delay. Moreover, the company acts as an intermediary between merchants and customers, like PayPal, and it also accepts and saves your credit card details, so you will have no need to enter them over and over again. A lot of experts claim that process is somehow a lot like «Amazon One Click» for online retailers. Pay now. Pay by card directly at the checkout. No lengthy forms, no passwords, no worries. Pay later. Klarna lets you pay 14 or 30 days after delivery or in three equal installments – interest-free. Slice it. Spread the cost of your purchase into equal monthly payments. Pay later in 30 days. A free payment delay so customers can try before they buy. Pay later (in three parts). An interest-free installment plan for customers who want an alternative to credit. Slice it. Long-term installments to make larger purchases possible for your customers. Klarna offers its customers more than 70,000 stores worldwide, where you can find different goods from various categories, such as fashion, sports, home, electronics, beauty, and many others. Moreover, customer service is available 24/7, so you can solve your issues even after business hours. In addition, the company offers two types of checkout: Klarna Checkout, and Instore Checkout. Klarna Checkout is a complete online checkout solution including identification and payments. 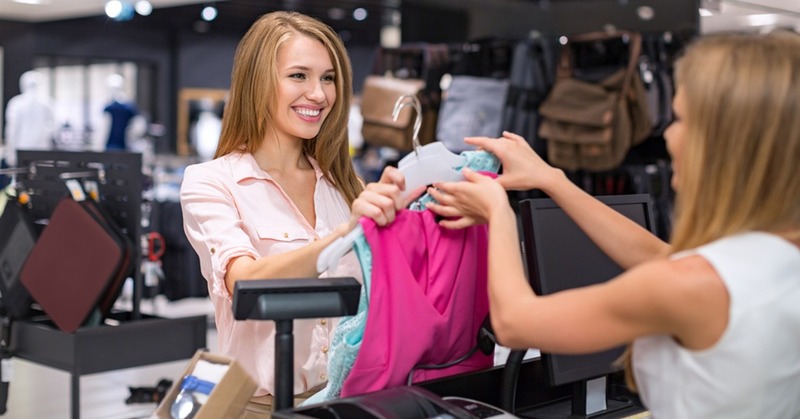 Instore Checkout brings a pay later option to clients shopping at your bricks-and-mortar store. -Consumer finance with Klarna’s Slice it. -Easy application, minimal collection of personal details. Log in. It’s easy. All you need to get started are these two small words: log in. A user-friendly and intuitive interface is super simple. No account needed, no inconvenient details need to be filled in. 24/7. 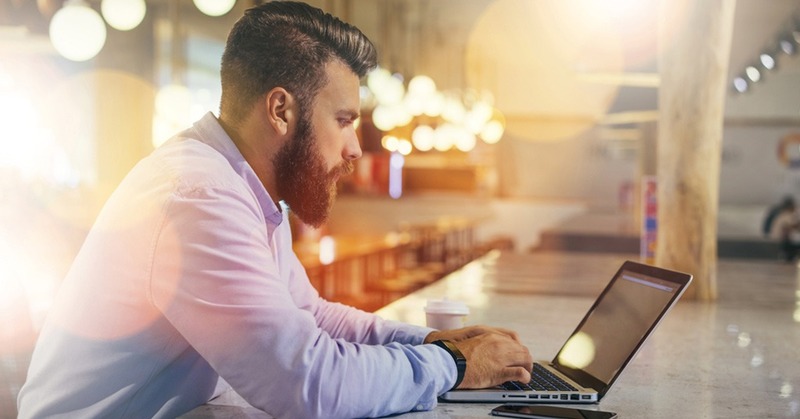 Have you run into issues after business hours? Don’t worry. Just log in and Klarna’s expert chat agents will help you regardless of the hour. 24/7. Don’t miss any payments. Allow notifications in the app on the phone and you won’t miss any payments. You can also set up automatic payment withdrawal on the due date, along with many other useful features. All purchases. One place. When you buy with Klarna, all your purchases and payments will be gathered in the same place. This gives you a perfect overview of past and present Klarna transactions.